Each box contains a Hereford Bull, Mallard Duckling, Shire Horse and Barn Owl. 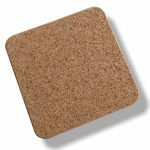 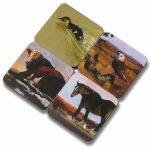 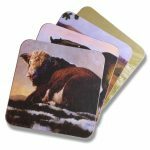 Each coaster is 4 colour printed melamine with a hardboard base and durable cork backing, heat resistant to 145ºC as well as being scratch and stain resistant. 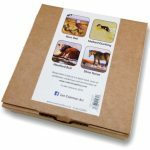 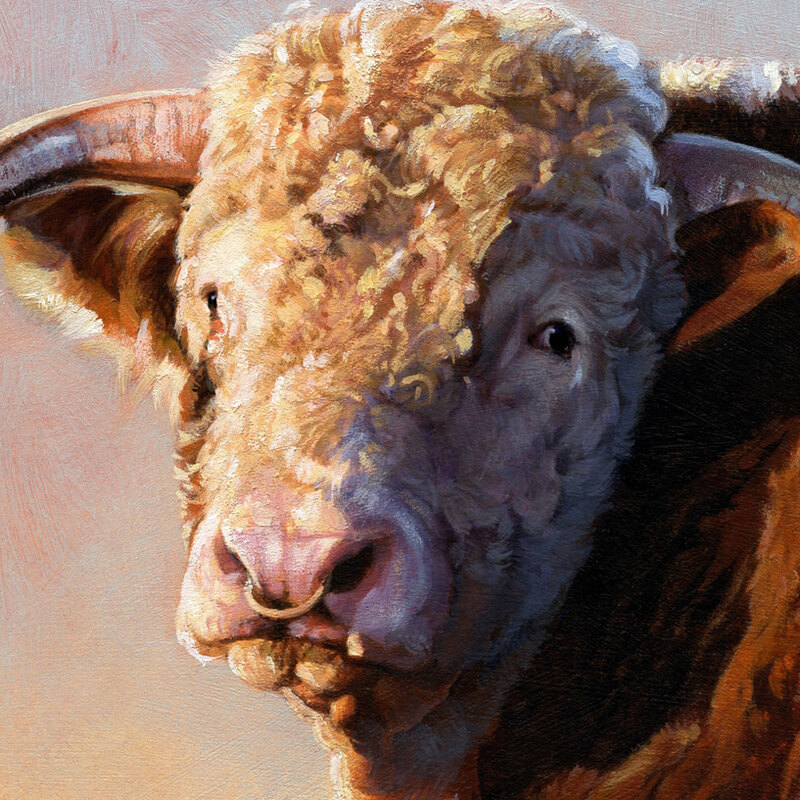 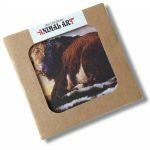 Presented in an attractive ‘Animal Art’ gift box made of re-recyclable cardboard with information on the reverse. Coaster size is: 98 x 98mm. How would you like to own this picture?